Values are an important part of any organization. Your values communicate what is important to the organization and what you believe in. Setting clear values will help not only you lead better but your team to do better work. However, building a value-driven culture is difficult. It’s easy to get caught up in the wrong things when creating values and then communicating those values to the right people. 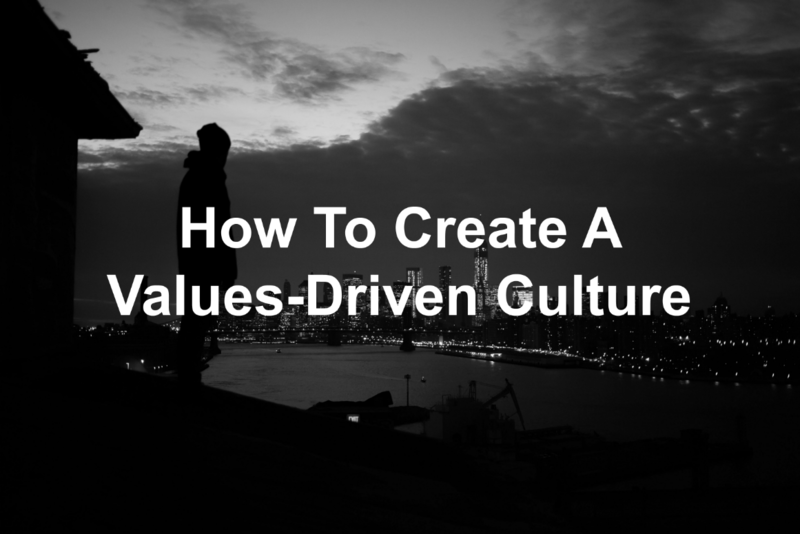 Let’s take a look at 3 steps to build a culture that values values. It’s easy to fall into the trap of using a singular word when trying to communicate the values of your organization. You may want to say “We value respect” or “We value humility.” But what do those phrases really mean? Our team members treat everyone in the way they would like to be treated. They go the extra mile to make another person feel like they matter. We do not gloat or hold our victories over other team members. Instead, we celebrate with one another as we achieve our goals. We are committed to caring for our customers and our team members. We value the work our customers are doing and, in doing so, we strive to do the best job we can. When it comes to our team members, we will help train them, encourage them, and be there when they need us. Changing value words to value phrases allows team members see what is expected of them. They can also see what is expected of the leaders of the organization. Having organizational values is one thing. Making organizational values a priority is another. The quickest way to get people to begin living out the values of your organization is to begin rewarding those who show the values you want to be demonstrated. When you see a team member living out an organizational value, reward them. Give them a Pentecostal handshake (shake their hand with some cash in your hand). Find out their favorite restaurant and gift them a night out with their spouse. Let them take an extra paid day off. By rewarding the behavior you want, you will begin to see more of it. On the flip side, you can’t have people on your team who are unwilling to buy into the organization’s values. They have to be let go at some point or they will bring the team down. It’s never easy saying goodbye to someone. Yet if they’re unwilling to align themselves with your values, they cannot stay. The last step to building a value-driven culture is to allow your team members to call out leaders when they’re not living out organizational values. This one hurts a little (or a lot). It also helps keep leaders accountable for what they’ve spoken out as a value. 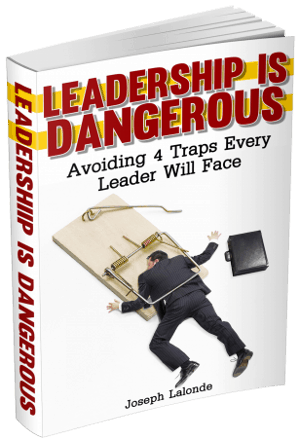 Allow your team to blow a whistle when they see a leader not living up to the values laid out. Or maybe there’s a little bell that could be rung. Something that alerts people that values are important and they need to be followed. When you hold yourself and other leaders accountable, your team sees how important values really are. Question: What are you doing to build a values-driven culture in your organization? Let me know in the comment section below.